Thanks Jillian from Jillian's Book's for tagging me. You're such a sweetheart, and I've had my eye on this tag for quite some time. I'm really glad I get a chance to finally answer these questions! That's my secret- I don't. I'm like one of the most unorganized book hoarder in the universe. I guess I can say that I have a separate bin for my TBR books, which somewhat keeps me organized. All print, except for one ARC copy that I still haven't got to reviewing yet. I'm in the beginning of the school year so it is getting harder to keep track of what I need to get done and whatnot. A jar actually does that for me. I don't trust myself in picking on my own. I always end up leaving a book to collect dust on the side just because I have some weird bias over it. It's a pretty hard process to explain. 4. A book that's been in your TBR the longest. 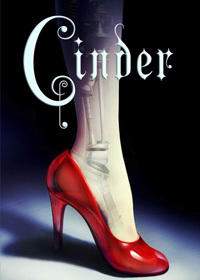 Cinder by Marissa Meyer. I've been putting this one off because of all the mixed reviews and mainly because it's fantasy. 5. A book you recently added to your TBR. 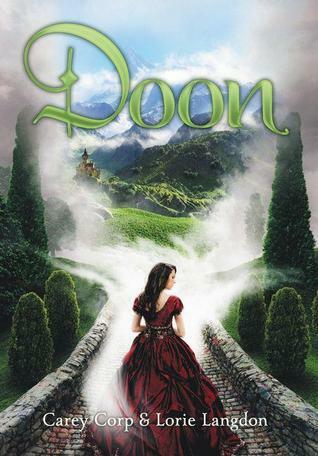 Doon by Carey Corp & Lorie Langdon, recommended by Sasha Alsberg. 6. A book in your TBR strictly because of its beautiful cover. 7. A book in your TBR that you never plan on reading. Where do I start with this book? Let's just accept the fact that there are way too many mixed reviews on this book to determine if it's good or not. It's sad to say though because the cover is really nice. 8. An unpublished book in your TBR that you're excited for. None at the moment that are unpublished. I haven't been doing much of reading this month. 9. A book in your TBR that everyone recommends to you. With all my schoolwork and tests, I doubt I'll get a chance to start this wonderful series I've been hearing so much about. 10. Number of books in my TBR. There are currently *counts* 157 books on my TBR list! I know omg that's kind of a lot. And somehow I think I'll never manage to get through the list. So sorry I haven't been posting like my usual self. As I said in my Blogish Updates post, I just entered the bizarre world of high school where teachers actually let you do labs on your own in chem class. BIZARRE, LIKE I SAID! Next month I'm gonna try my absolutely hardest to get back into the regular posting schedule. Thanks again for sticking with me! Hurray you finally did it :D Read Cinder!!! 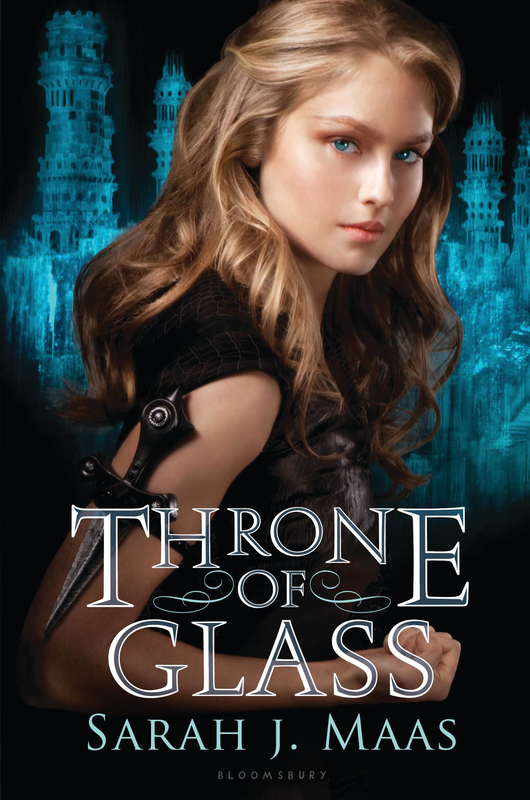 At first I thought it was lame because it was a sci-fi retelling of Cinderella, but really - it's life-changing <3 Everyone recommends Throne of Glass to me as well! I'm starting to wonder if it's really good, though. Lovely answers! OMG. READ CINDER! LIKE NOW. I promise you that it is amazing, and it's not fantasy. It's a futuristic, sci-fi retelling of Cinderella. I love love loved it. I also want to read Burn for Burn. I read To All the Boys I've Loved Before, so now I'm wanting to read pretty much anything that Jenny Han's name is on. Oh, and I like your idea of picking your next read out of a jar. I should start doing that with the TBR books that I own because I can never make up my mind about what one to read next, unless I'm binge reading a series. Cinder, Burn for Burn and Throne of Glass are some of THE MOST AMAZING BOOKS!! You've gotta read them! Seriously omg just yes! Wow and so I've heard... *scratches head* I'm a little behind, aren't I? Nice tag choices Alex!! I hope you had fun doing the tag :) You MUST read Burn for Burn, Cinder, and Throne of Glass. They rock! !